These declarations are the foundation of our Lutheran beliefs and teachings of our church. As members of Living Savior Lutheran Church (CLC), we believe that Christ’s death on the cross, paid for each and every sin of each and every person on earth. By God’s grace we are saved, not through any efforts of our own. We believe that whoever believes in this, has faith in these words, will receive eternal salvation. And we believe the Bible is the pure and inerrant word of God. Scripture is the one true source of God’s word on earth. As we say, if it is not in Scripture, it is not Lutheran! Church of the Lutheran Confession – Eden Prairie is a member of the Church of the Lutheran Confession (CLC). All of the CLC member churches confess that the Bible is the Word of God and it contains no errors. We confess the creeds of the Lutheran Church, as they are found in the Book of Concord of 1580. 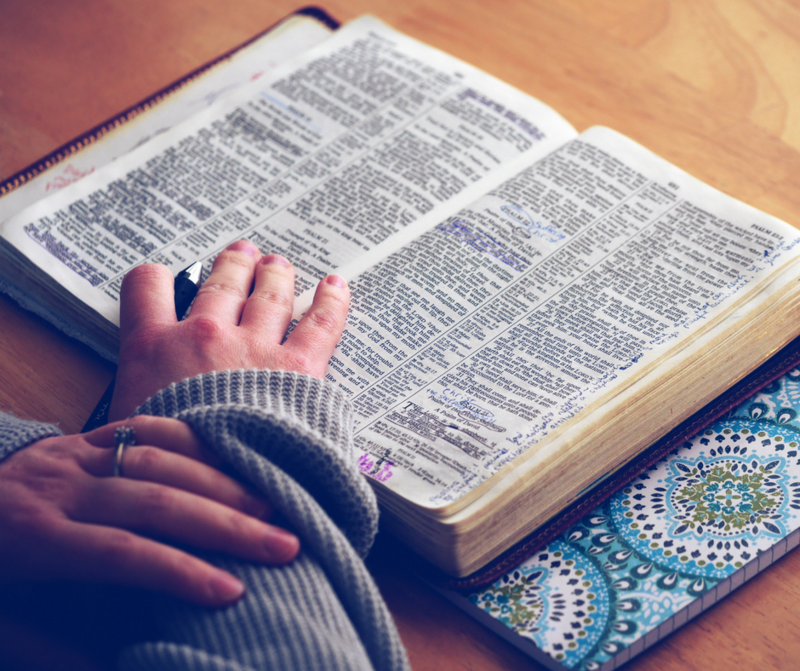 Scripture itself is the source and foundation of Christian teaching and faith and the Lutheran confessions are a faithful setting forth of what Scripture teaches.